Usually, when the term “boilerplate” is applied to a piece of writing, it’s meant dismissively: “No need to read those terms & conditions you’re signing — it’s just standard boilerplate.” But when it comes to a press release, the company boilerplate is nothing to dismiss. As much as any of the other press release building blocks — an eye-catching headline, dateline, clear source, specific media contact — a good boilerplate, or “About Us” statement, helps tell a full story to your media and consumer audience. It rounds out the picture of who you are and demonstrates your authority. But there’s a reason “boilerplate” gets a bad rap. It’s often treated as a box to be checked, a requirement to be fulfilled, instead of the opportunity that it is. If you’ve hooked a reader into your announcement enough that they want to know more about you and your company, then you’re letting them down with a boring, run-of-the-mill “About Us” paragraph. So keep your readers’ interest with an engaging, informative summary of your company’s mission and accomplishments. For inspiration, see the below examples of company boilerplates that get the job done. 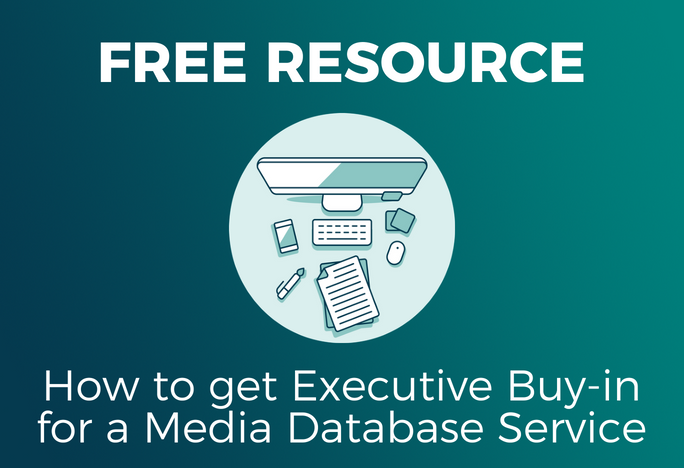 Want more tips on creating a strong, well-structured press release? 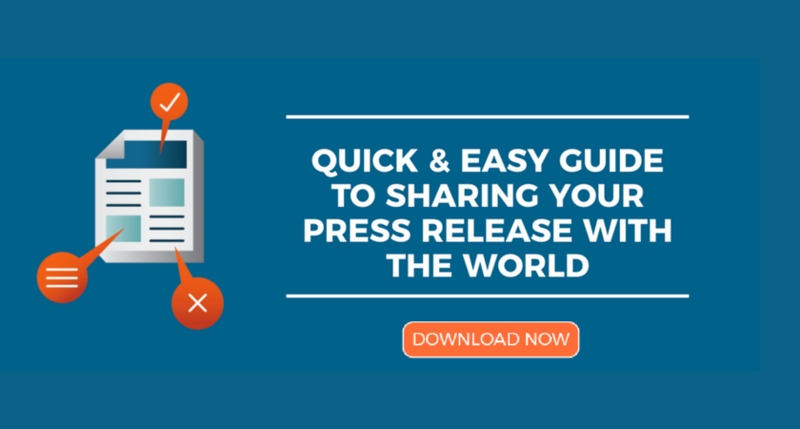 Check out our “Quick and Easy Guide to Sharing Your Press Release” to brush up on your skills! CVS’s company boilerplate hits all the highlights: who they are, why they’re different, what they offer and a website to learn more. But they kick it up a notch, too, by focusing on their value to consumers. More than just a list of brags, this short graph sums up exactly what CVS Health uniquely offers to improve health through services and easy access. 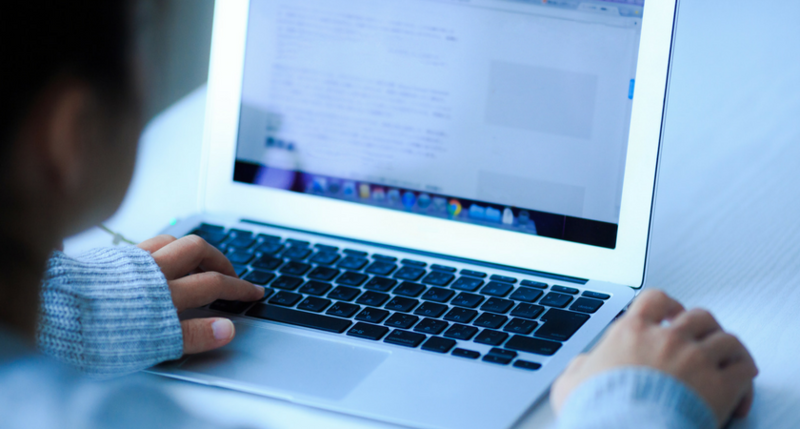 For the socially-savvy company, with a strong presence on social platforms, you may want to direct readers to your social media channels to find out more info and encourage interested audiences to connect on a more personal level. You put a lot of effort into creating engaging content to share on social – and expand to a wider audience by distributing that great content over the wire – so you’ll want to direct readers to follow/like/favorite you on those channels, so they don’t miss a beat. NOTE: Keep in mind those social links add to your total link count – and search engines may start to read as “spammy” a piece of content with more than a handful of hyperlinks. If you want to highlight your social pages without adding more to your link count, you can mention but not link to them. In less than 50 words, Live Nation sums up their purpose, names their brands, and gives readers a place to go to find more information. In true rock star fashion, it’s like they’re winking to their audience: “you know who we are.” And it’s true – Live Nation and their brands are household names, so it’s not necessary to waste words explaining themselves. For news about an event or attraction, the best boilerplates provide a map for readers to go find out more “IRL.” The Smithsonian isn’t looking to drive traffic to their website; they’re looking to drive literal traffic to their museum. In that case, readers need to know where, when and how. Farmers Insurance stays true to character by focusing on the numbers. Like a serious insurance adjuster, they look to the data to guide them. If they want readers to consider them the serious player that they are in the insurance space, they’re going to back up that claim with stats on how many customers, policies, employees they have, as well as their financial ranking. Like a melty popsicle on a hot summer day, Popbar’s “About Us” section comes at you fast. Rather than announcing “About Popbar,” they work their company summary into the release itself, with a simple, “Popbar is a perfect treat for anyone…” Also staying true to their brand, they keep their boilerplate light and sweet – with fun lingo that celebrates all the ways and places people enjoy their snack. And of course being as Instagram-worthy as they are, they work in their social presence too. For some types of corporate social responsibility news, no boilerplate is the right choice. This release from General Mills isn’t really about them – it’s about one of their community programs, to amplify and enable female farmers. So General Mills gracefully steps aside in order to highlight these inspiring women. You can’t go wrong with an informative, engaging boilerplate that connects with your new and existing followers on an authentic level. Decide which type best matches your company’s voice and tone, and your boilerplate will be more than just a throwaway for interested audiences.